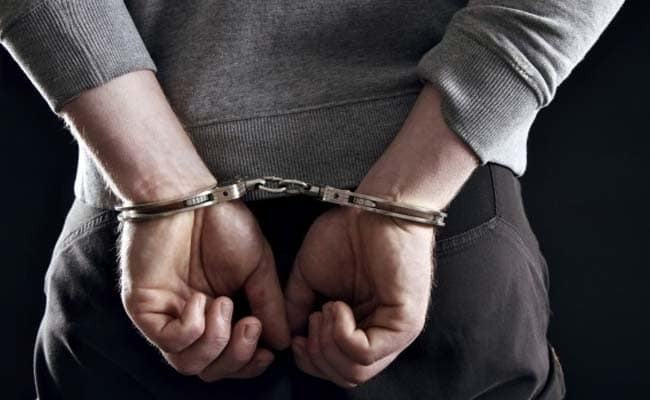 Nine people, including three engineering aspirants, have been arrested for drug trafficking in Uttar Pradesh's Shamli district and over six kilograms of drugs were seized from their possession, police said on Thursday. 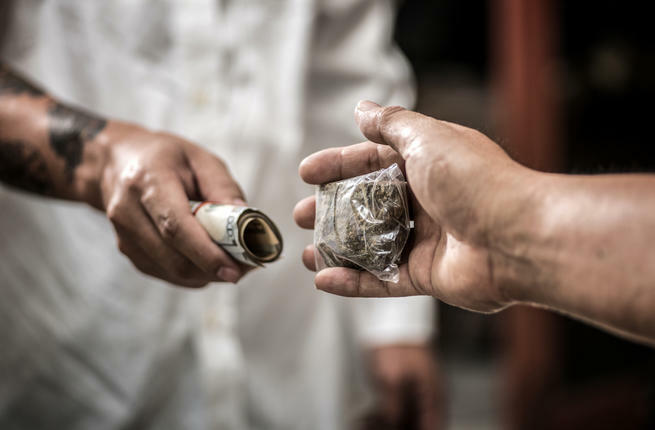 Muzaffarnagar: Nine people, including three engineering aspirants, have been arrested for drug trafficking in Uttar Pradesh's Shamli district and over six kilograms of drugs were seized from their possession, police said on Thursday. The arrests were made during a raid in Bhura village under Kairana police station area on Wednesday, they said. Six kilograms of toda post and 35 grams of smack were recovered from a tube well during the raid, Superintendent of Police Ajay Kumar Pandey said.